Start with Budget today, and save 5% off your first invoice. Whether your office is 500 or 50,000 square feet, Budget Office Cleaning offers programs tailored to your specific corporate and individual needs. From daily general office cleanings, regular monthly visits, or anything inbetween – we deliver a standard of courteous, professional service well above and beyond the competition since 1995. 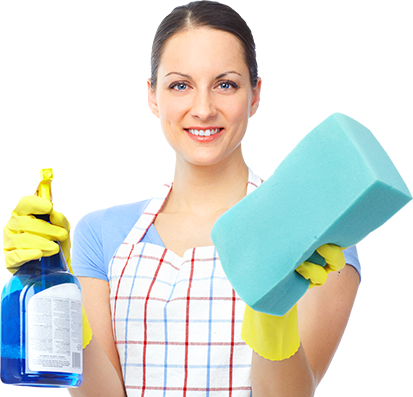 We are a fully bonded and insured cleaning company. Budget is price competitive. We will make sure you get the best deal for your money. We train our employees to uphold our high standard of cleaning while they work. 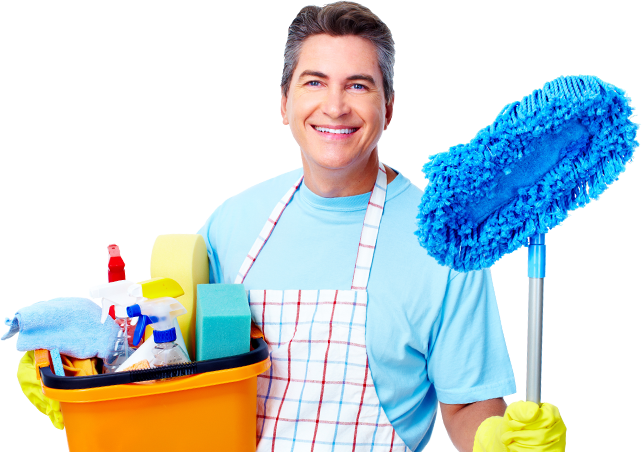 You can depend on our cleaning teams to be at your office on your scheduled cleaning date. Each office is different and needs individual attention to be properly cleaned. Your office will receive such attention every visit. We do a lil’ bit of everything! I have used other cleaning services over the years with mediocre results. These guys seem to have a good blend of value and consistent work. Most importantly they do weekly follow up to make sure they are getting right. Would have no problem referring them to a colleague. No brainer to use them. VP Corporate Operations, AAG, Inc.
Budget Home and Office Cleaning provides a solution to problems some customers didn't know they had simply by providing quality residential, commercial, and carpet cleaning services. From the initial estimate to your first time cleaning, our skilled crews scour your entire home or office to make it sparkle. 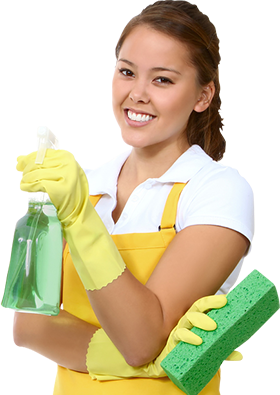 We also send a manager out to your first time cleaning to answer any questions, or address any concerns, or requests. You can be there during your cleaning, or not. It's your choice. Detailed service, along with an elite management team will change how you view your home, and how you feel about cleaning in general. Your home should be a haven- we aim to create that for you. At Budget you're not just a customer. You're part of our family!